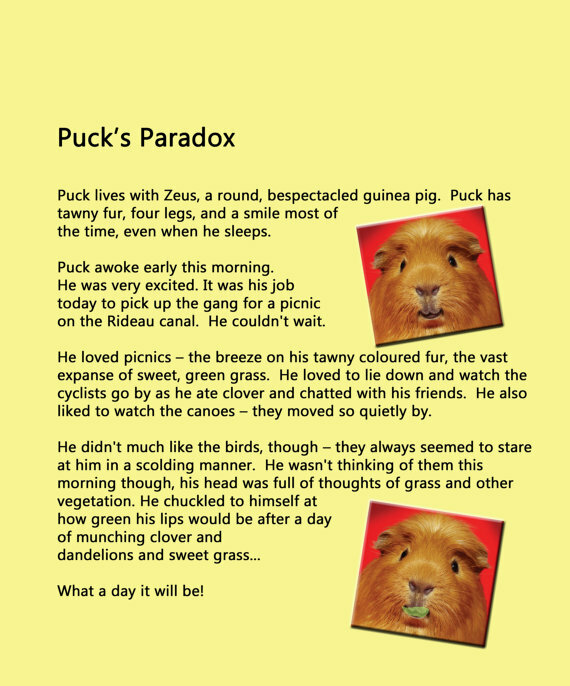 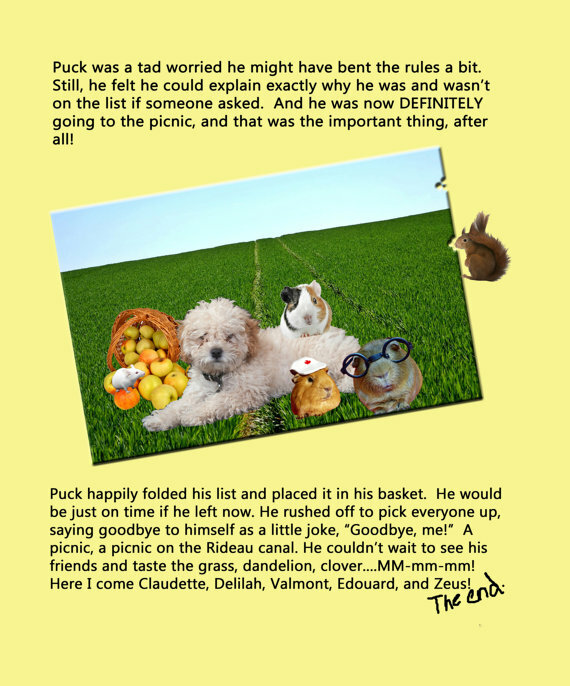 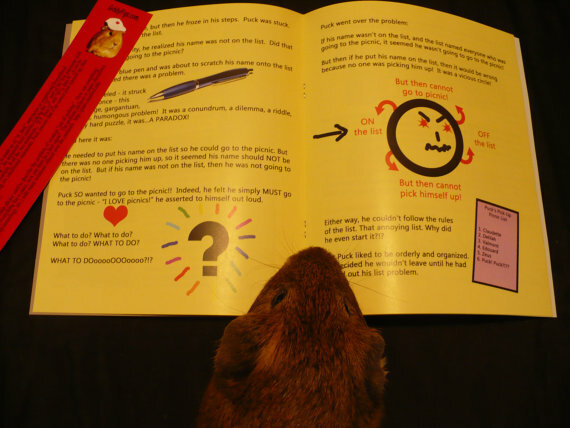 Puck's Paradox is a delightful tale of a tawny guinea pig named Puck who just wants to go on a picnic with his friends, but can't until he solves a perplexing problem that arises from a list he made to pick up his friends. 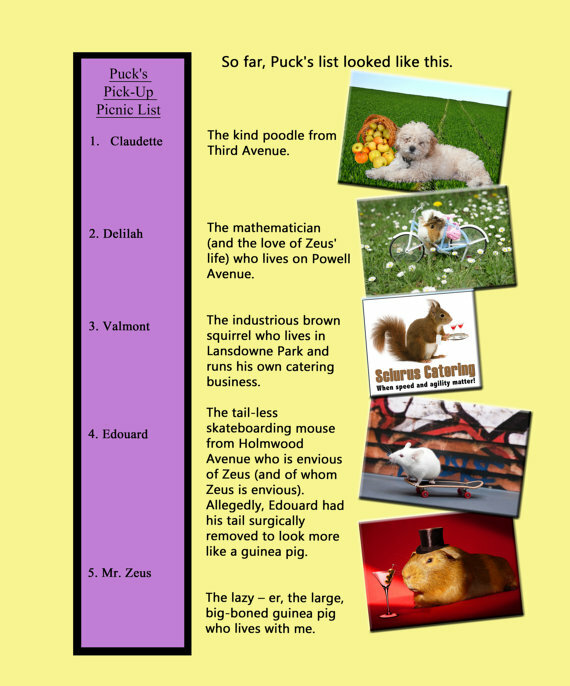 We know you'll love this calendar! 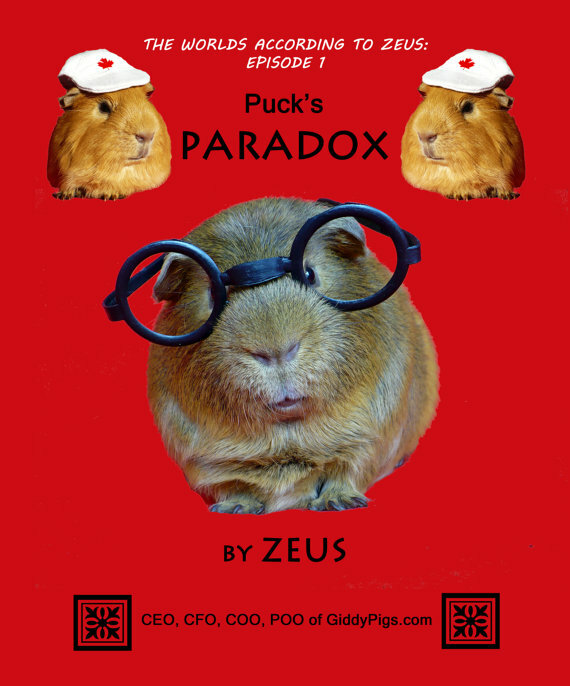 Created by and produced by the GiddyPigs.